Now comes the fun part! Let's plan the wedding of your dreams. Perfectly planned weddings that thoughtfully reflect the couple, honor the families, and indulge the guests can be achieved on almost any budget. 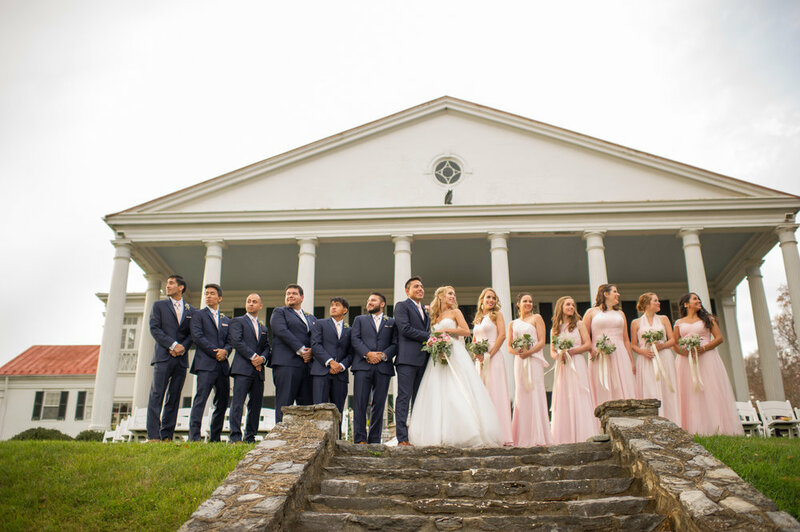 It takes the experience, creativity, and dedication to detail that are the hallmarks of Jes Frank Events and Bride + Joy to bring your special day to life. Our weddings carefully orchestrate everything you see, and more importantly, everything you don't. 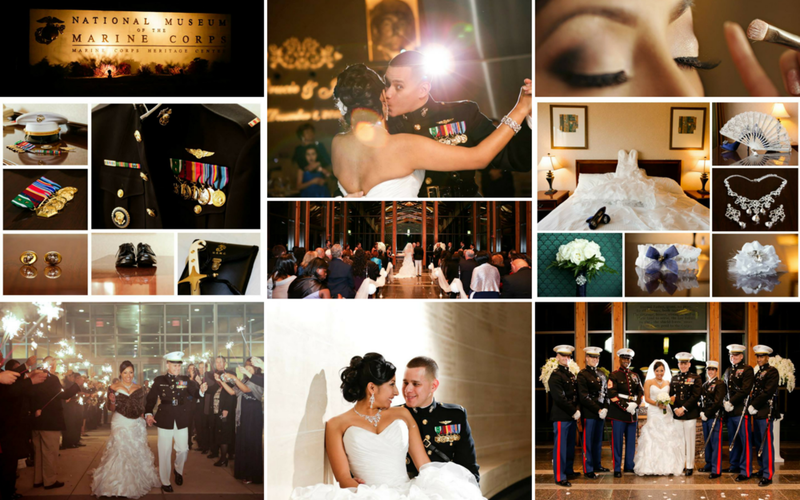 From the dress to the guests, your event will be picture perfect. Known for our flair to manage the unexpected and unacceptable, our high standards are sure to minimize your stress and stop drama at the door. Let us give you the care and confidence to relax, be in the moment, and enjoy your family and friends. We understand that it can be difficult to bring all of those beautiful ideas in your mind into reality. It is for this reason that we offer mock table set-ups. By simply sending us a few Pinterest photos of ideas and colors you love, we will set a full table, free of charge, and book an appointment for you to come in and view what your wedding could look like. There are no hidden fees, no strings attached. We just love for brides to be able to see their ideas brought to life and be able to bounce thoughts and questions off of our stylists. We work with every bride to get them the exact look they want at a price that they can afford. Oftentimes, brides spend so much time planning their day and forget that someone actually has to put it all together when the big moment comes around. We offer a table setting service for the day before or day of. This includes the placing of the tablecloths, setting of the plates, chargers, glasses, napkins silverware, and centerpieces, which can include the arranging of flowers. It is our goal to give you the perfect look for your wedding day without you having to be there doing it all yourself. Trust us, you will want to be pampering yourself and getting pedicures with your bridesmaids. Not sweating over tables and lugging boxes of décor. Excited about your wedding day, but feeling overwhelmed with setup and getting ready all in one day? Bride & Joy and Jes Frank Events offers Day of Coordination. We will do your rehearsal, wedding timeline, handle vendor communication, and be there for you for 8 hours on your wedding day with an assistant to keep everything running smoothly! With the invention of Pinterest came the realization that most of us are not nearly as artistic as we’d like to be. You can try writing on chalkboards or do all of those name cards yourself, but they might not be quite the look you wanted. We offer a writing service which starts at $5 and adjusts as the items and writing gets bigger. We want you to still have the fancy look you want, but not have to pay Etsy hundreds of dollars to get it. Send us a photo of your piece or any questions you might have and we will be happy to give you a quote! "My wedding was a beautiful vision brought to life and handled smoothly and professionally by Jes." "I do not know what I would have done without Jes!" "It is the passion Jes has in her heart and her care for people that makes her so amazing!"